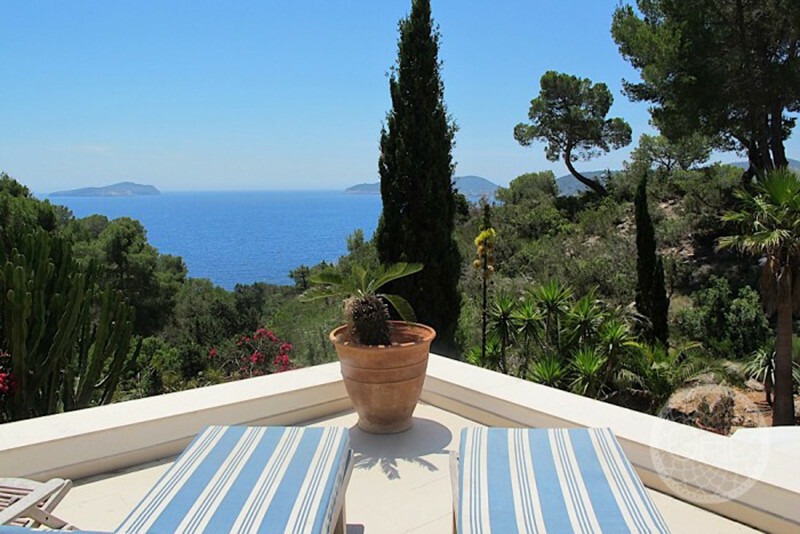 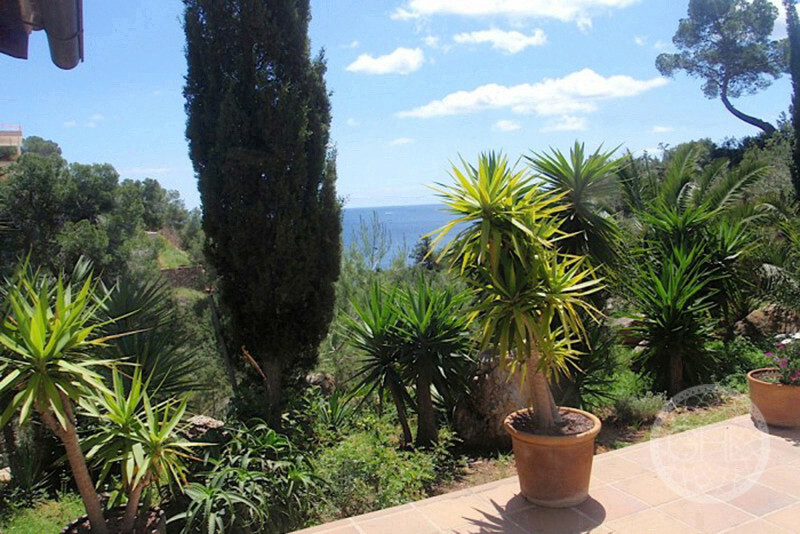 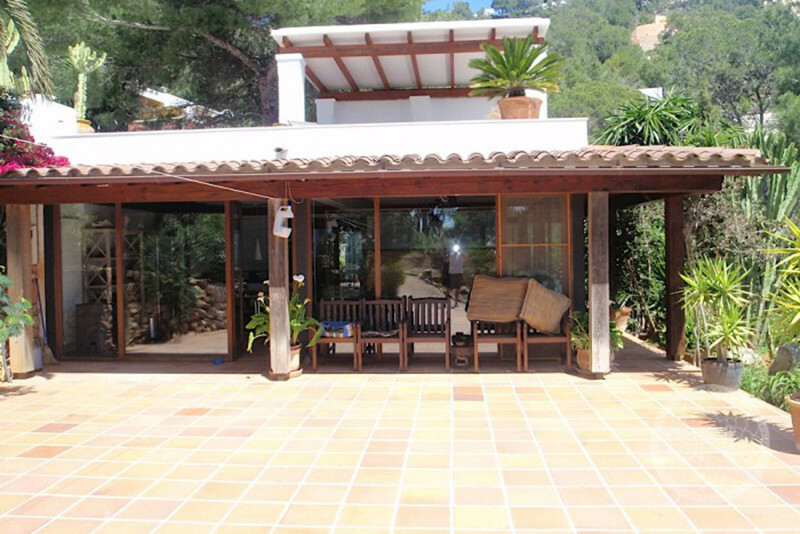 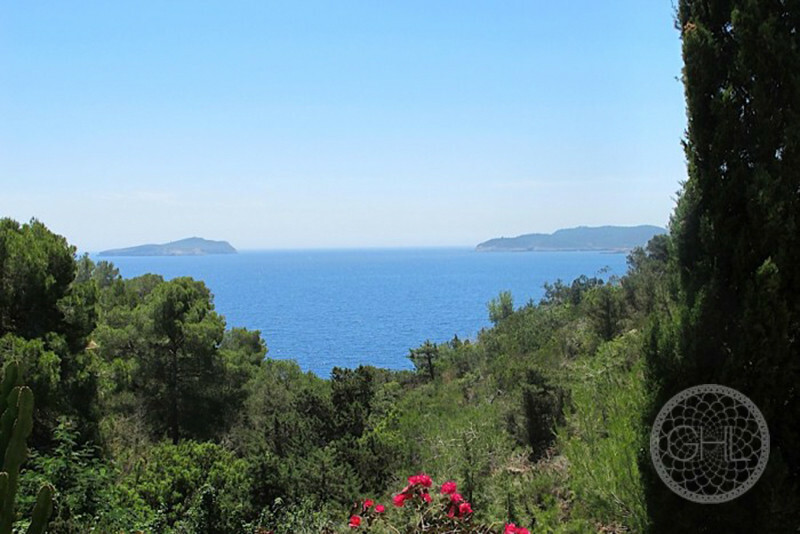 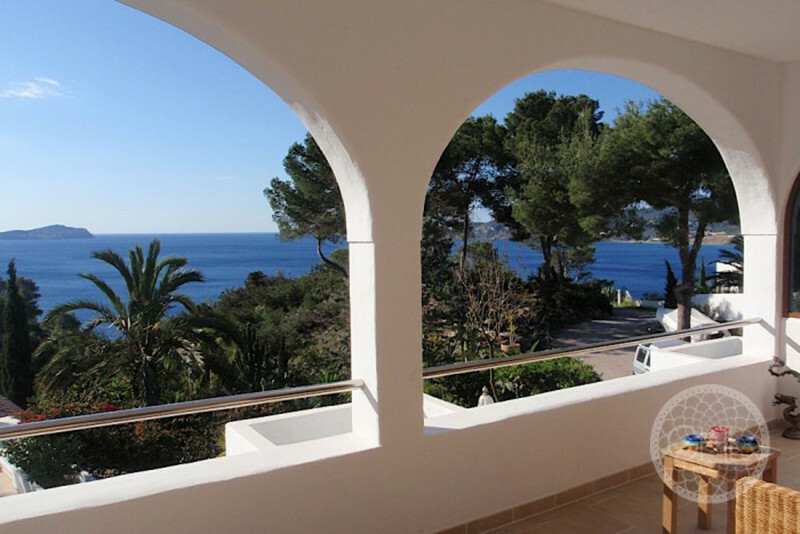 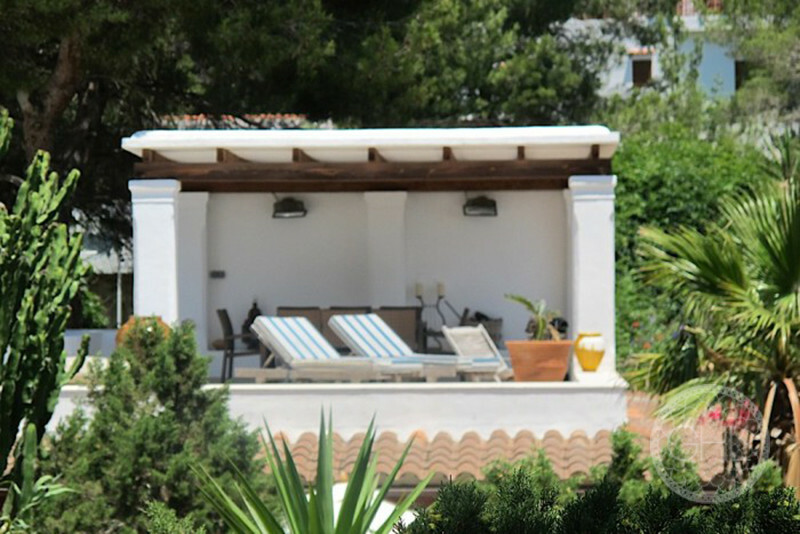 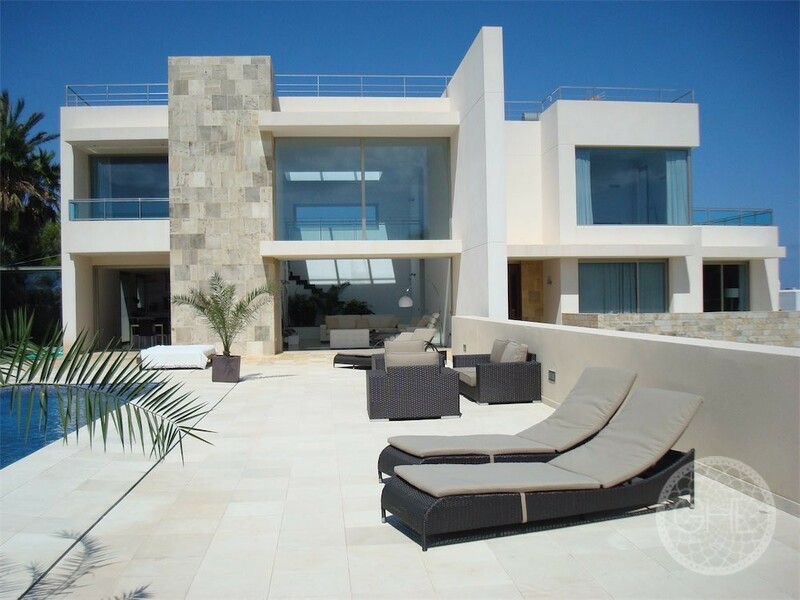 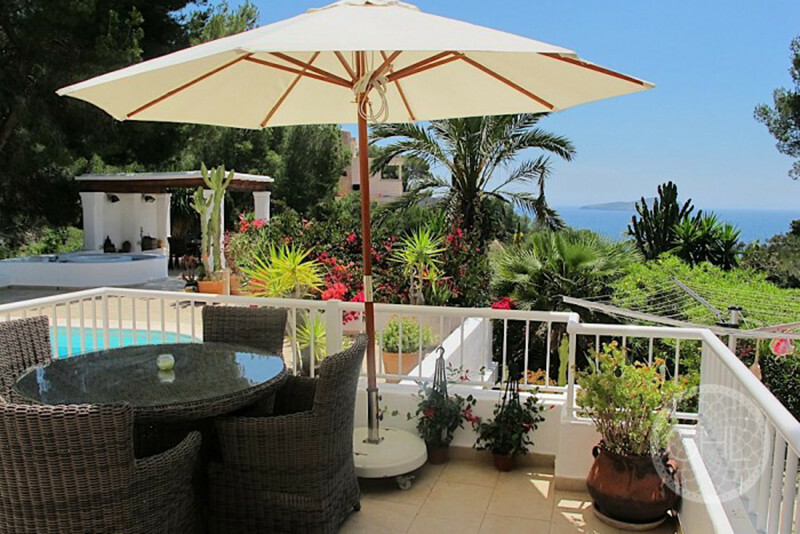 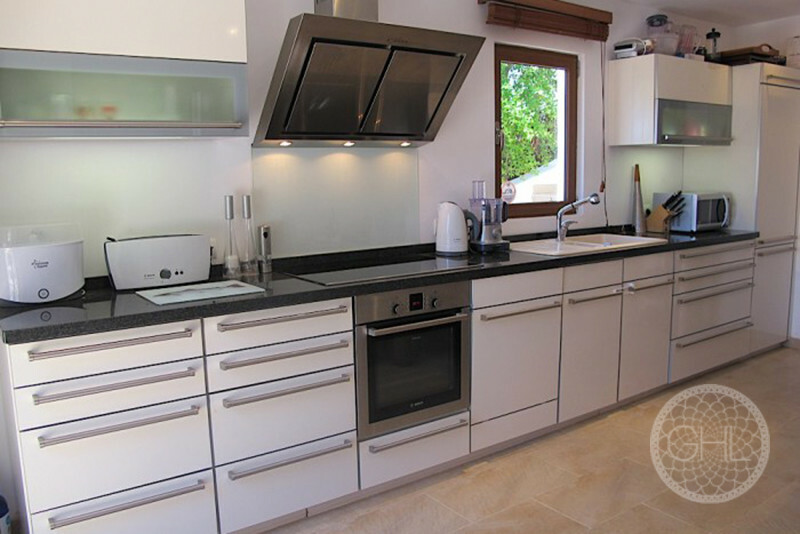 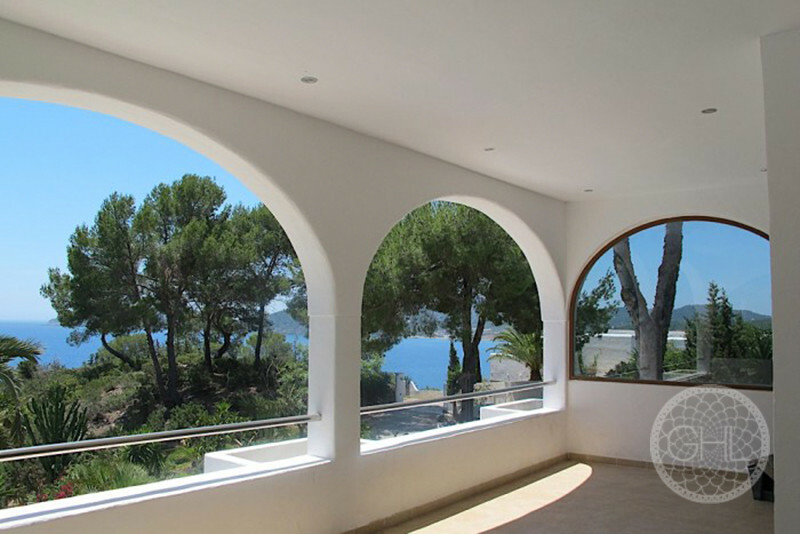 This beautiful villa is nestled into the mountain above the stunning bay of Cala San Vincente. 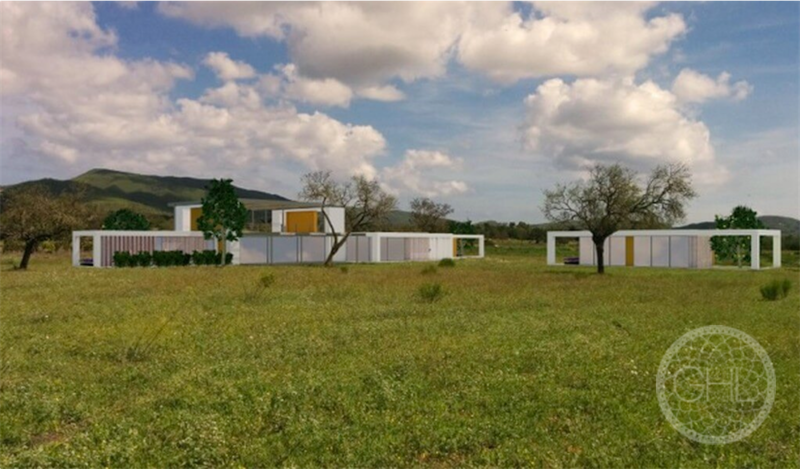 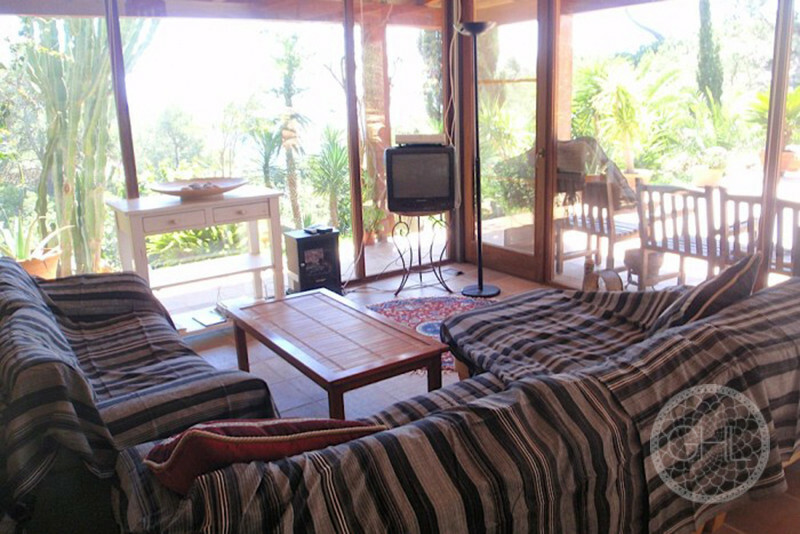 It was recently renovated throughout and has solar heated water, oil central heating and an enormous water cistern. 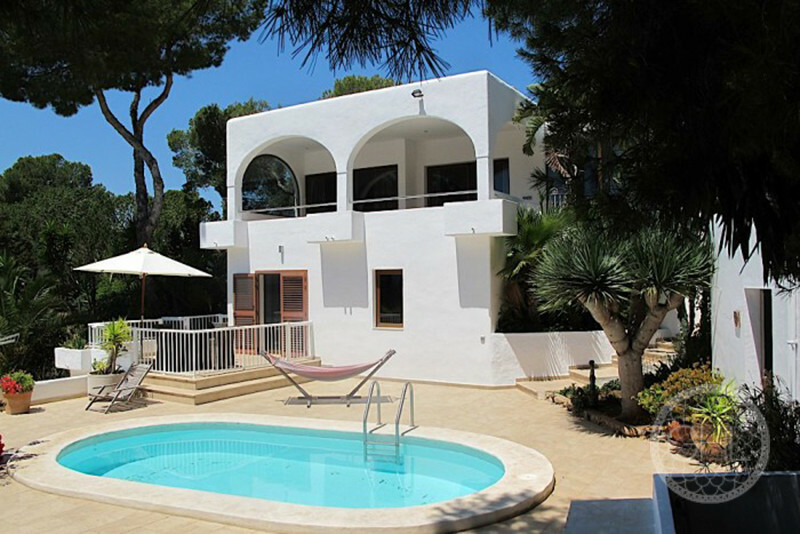 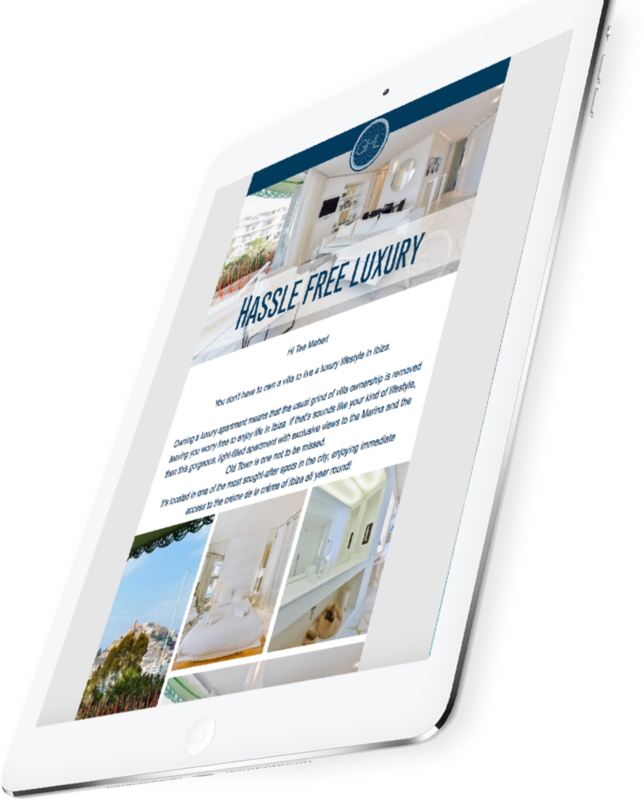 The property also benefits from a totally separate apartment that could easily generate a rental income. 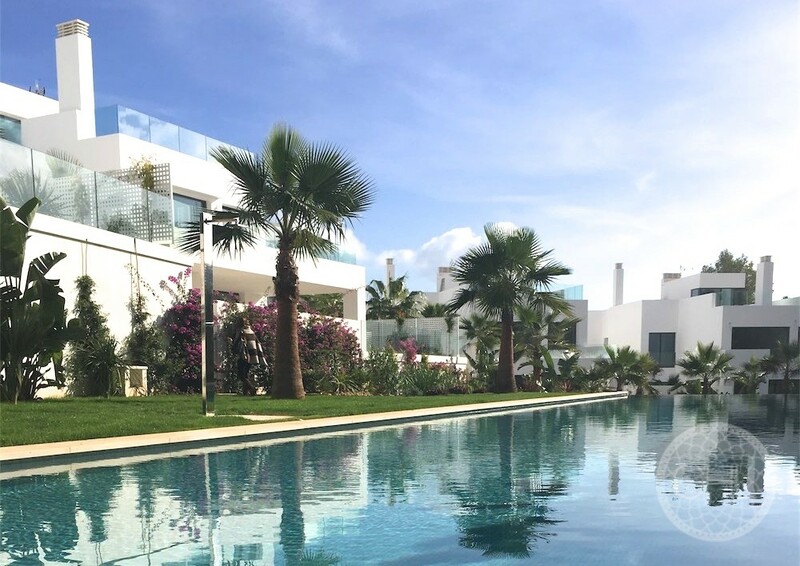 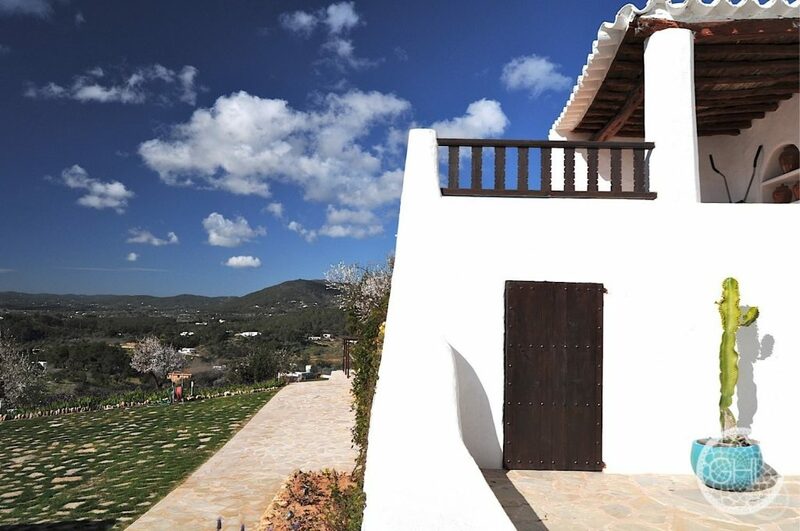 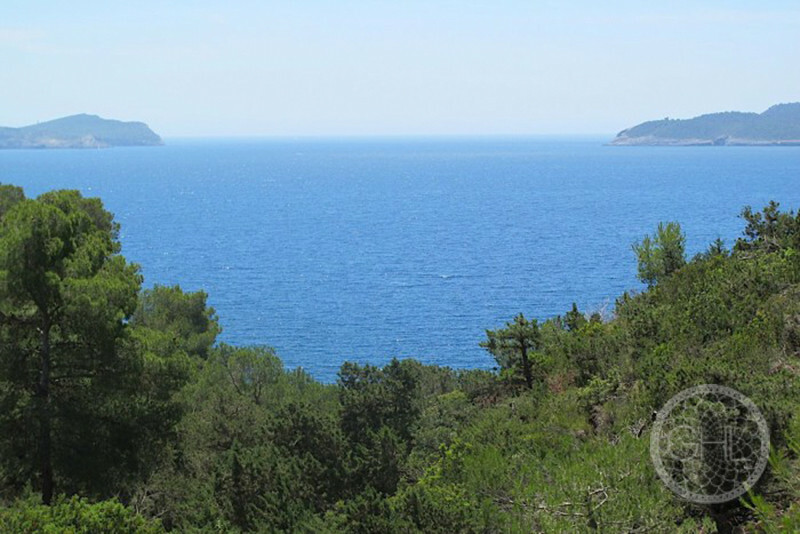 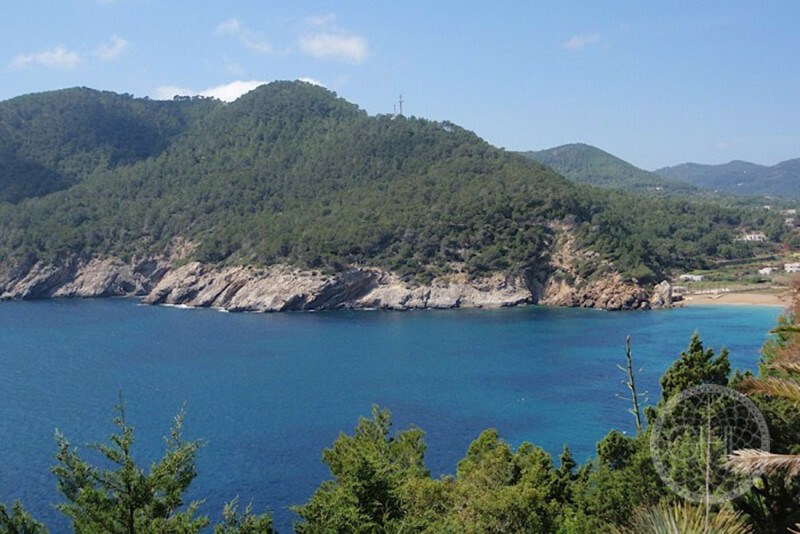 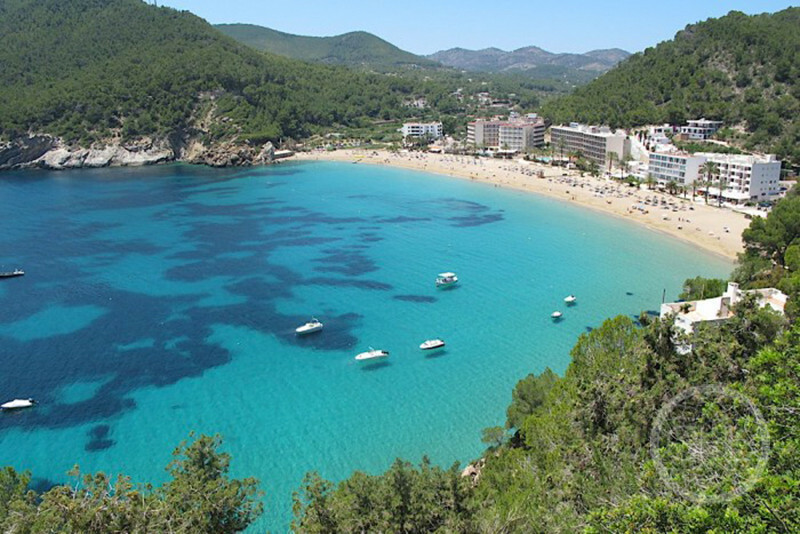 The southern orientation offers the possibility of all year living in this tranquil corner of Ibiza. 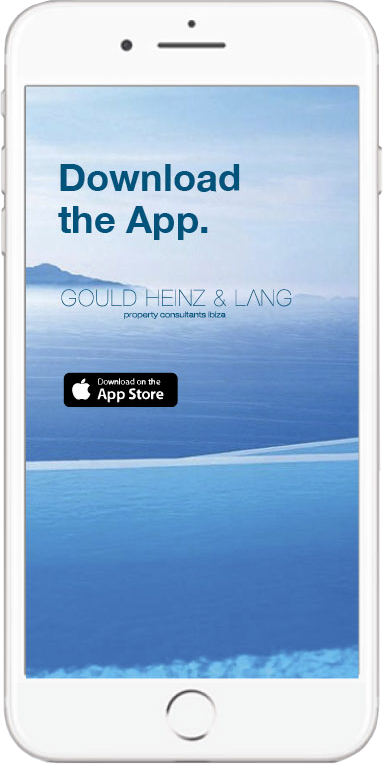 A great opportunity awaits!